Public school or private, funds for music programs are being slashed across the boards. However, the schools that worked with Natural Sound were able to purchase new instruments, audio recordings, and other supplies for their music programs with earnings from our fundraising program. Unlike other popular fund raising programs, there is no risk and no cash outlay on the school's behalf. No messy cookie dough or fragile knick-knacks to buy and hope you can resell for a profit. You just hold your regularly-scheduled performance and let Natural Sound help you turn it into profit!  Two weeks before the concert (or any time frame of your choosing), we provide all your performing students with sales envelopes customized for your school. We ask the students to sell three copies of the concert recording, or as many as they can, to their family and friends at $10 each. There is no door-to-door sales or cold calling required. Additionally, Natural Sound will maintain a friendly sales table at the concert event for those people who would prefer to buy at or after the concert. 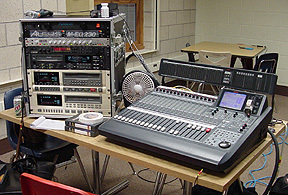 Using our mobile recording equipment, Natural Sound will multi-track record your school's music concert using only the highest-quality microphones and digital recorders. One week after your event, Natural Sound will deliver the CD or video recordings, a comprehensive distribution list, and a check for the school's portion of the proceeds. A CD or video of your event provides music students with a high-quality recording of their own concert, an invaluable tool for improving their skills. 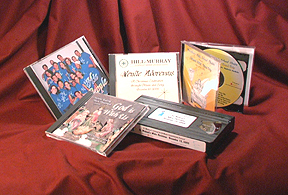 The recording makes a wonderful gift for the students' families and a great memento for the future. Recording allows music directors to start an archive of school performances and have excellent examples of their performance groups available for submission to competitive events. Natural Sound strives to be flexible to your school's needs, so we also offer the option to pre-record your concert and have the recordings available for sale on the day of the event. This option allows you to do multiple takes of the songs to get the best possible recording of your group. See your Natural Sound representative for details of this option! Natural Sound Studio is an affordable, full-service recording studio serving clients from Minneapolis, St. Paul and the greater Twin Cities area of Minnesota.